Winner of the 2015 Young Concert Artists International Auditions, Mr. Kim will make a recital debut in Washington, DC, sponsored by the Korean Concert Society Prize on Monday April 9, 2018, 7:30 PM at the Kennedy Center’s Terrace Theater. This performance date is rescheduled from his March 14, 2017 recital, which was cancelled due to inclement weather. Korean pianist Dasol Kim brings “a refined artistry of incredible maturity” to his performances (North Germany Review). A sought-after soloist, he has appeared with orchestras including the New York Philharmonic in Seoul, the Tonhalle Orchestra Zurich, the Berlin Konzerthaus Orchestra, the Bavarian Radio Symphony Orchestra, the Orchestre de la Suisse Romande, the Berlin Chamber Orchestra, the MDR Leipzig Radio Symphony Orchestra, Concerto Budapest, and the Belgium National Orchestra. He has performed with notable conductors, including Alan Gilbert, David Zinman, Michael Sanderling, Marin Alsop, and Li Xincao. 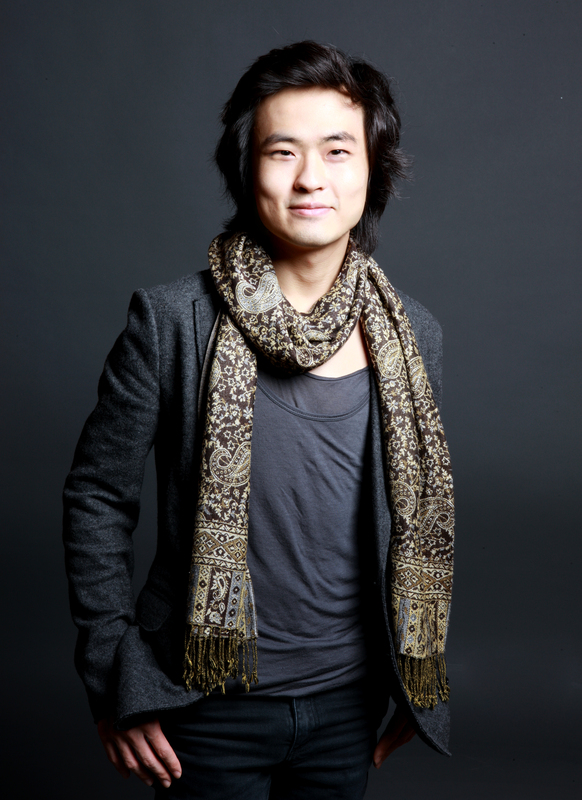 Mr. Kim has performed at festivals including La Roque d’Antheron in France, the Kissinger Sommer in Germany, and the Great Mountain Music Festival in Korea. A frequent chamber player, he partners with prominent musicians including cellist David Geringas, violinist Svetlin Roussev, violist Maxim Rysanov, cellist Myung Wha Chung, and YCA’s violinist Paul Huang, among others. Winner of the 2015 Young Concert Artists International Auditions, Mr. Kim will make recital debuts in Washington, DC, sponsored by the Korean Concert Society Prize, and in New York. Other accolades include First Prize in the 2010 Young Concert Artists European Auditions, First Prize in the 2011 Epinal International Piano Competition in France, Second Prize in the 2012 Géza Anda Competition in Zurich, and Third Prize at the 2011 ARD International Music Competition in Munich. He graduated from the Hannover Music School in Germany, where he studied with Arie Vardi and Gerald Fauth. His debut CD, “Dasol Kim Plays Schumann,” was released in May 2015 on the Universal Music Korea label.